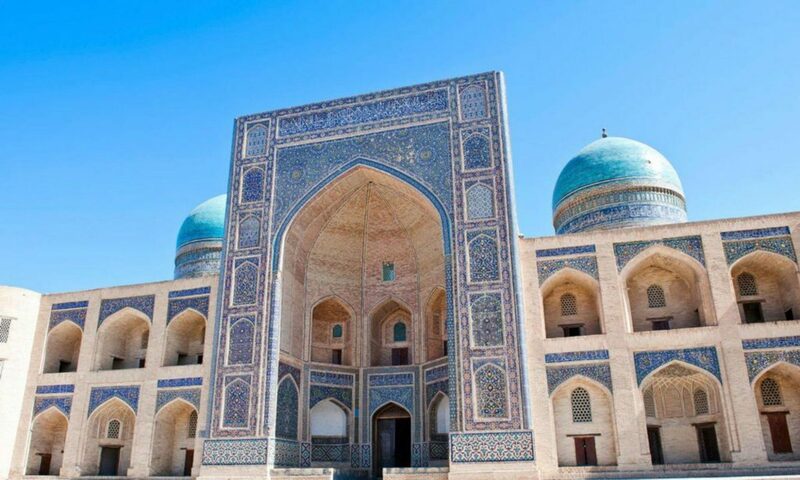 We take small groups of Kiwis on short trips into Central Asia. Four of them. 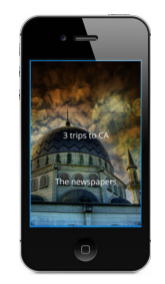 Learn about these four trips from our Instant Web App. On your phone click to www.pinz.nz and the app will load quick and light onto your homescreen. You don’t have to install anything. This is a Instant Web App and runs in the Chrome or Safari browsers, not from the app stores. So it works quickly and unobtrusively. Inside you’ll find details of our trips, a newsfed from regional newspapers to grow your understanding of the area, and a contact number to call our New Zealand director. Like to find out more about one of the trips? Please register your interest by filling in this form. We will send you more information.